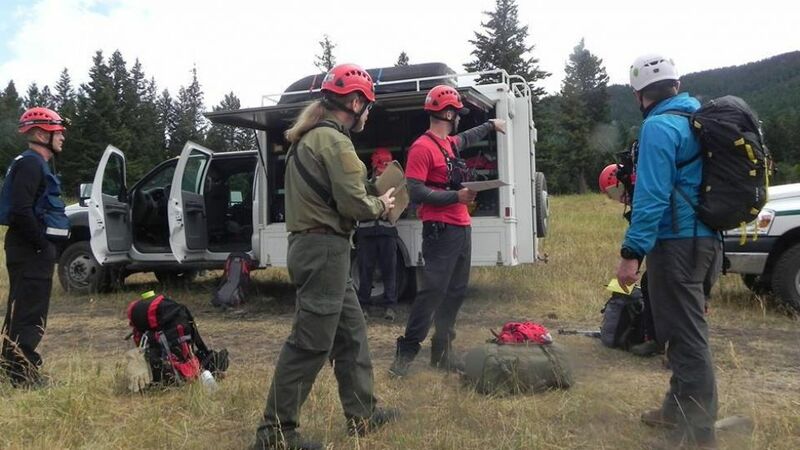 KAMLOOPS — Kamloops Search and Rescue is on the hunt for new members. According to Search Manager Alan Hobler, KSAR is looking to recruit approximately 15 new volunteers in the next few weeks, with applications open to all fitness levels. 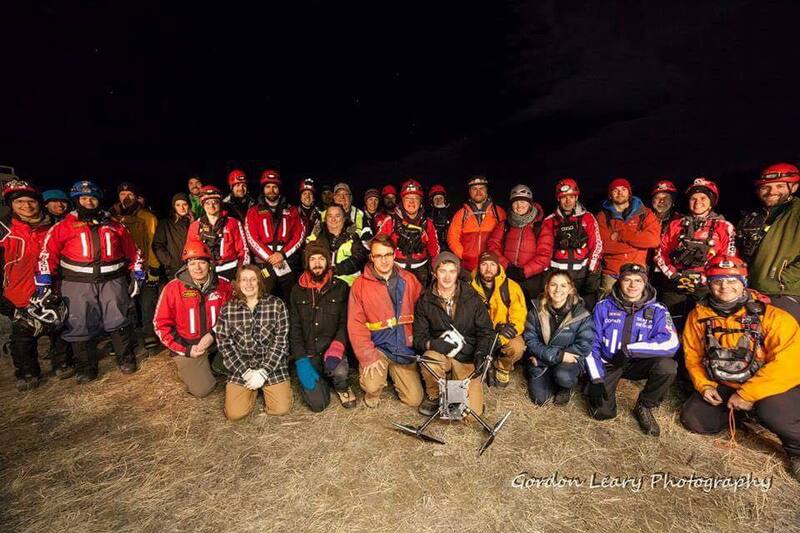 Kamloops Search and Rescue is a volunteer search and rescue team. Its members are from all walks of life and share a common interest in providing an important life-saving service to the public, 365 days a year, 24 hours a day. The KSAR team depends on donations from government, corporations and members of the community. Without the support of the community, we would not be able to provide this essential and life-saving service.